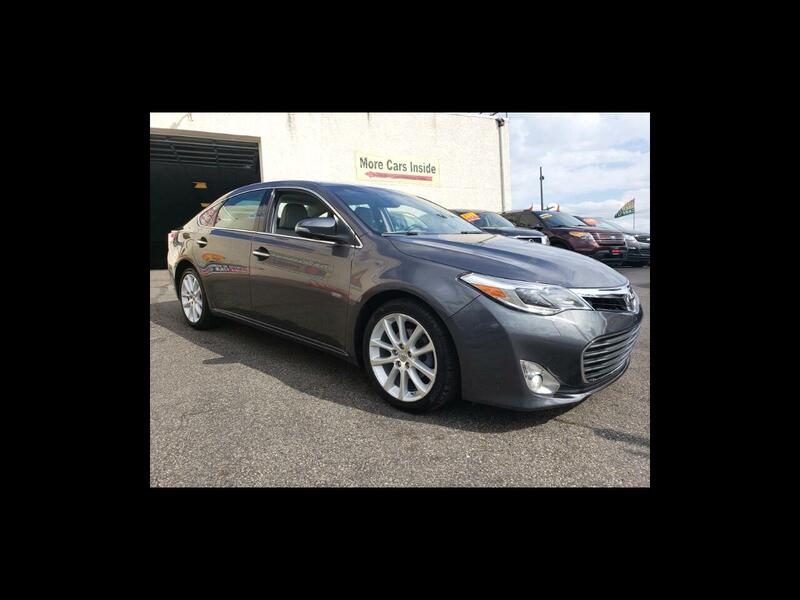 Used 2013 Toyota Avalon Limited for Sale in Philadelphia PA 19137 Arrow Motors Inc. Advertised price reflects $1495 cash or trade down. Prices do not include; state tax, title, tag, license fee, document prep fee, prep fee, and finance charges if applicable. Extended warranties available on all vehicles, Prices are subject to change at any time. Please contact dealer to ensure vehicle is still available. Arrow Motors offers two great locations for vehicles, please make sure the vehicle is at you desired location.